Uncorked on Main is a wine and craft beer boutique in the heart of Downtown Villa Rica. Uncorked features local wines and regional craft brews. 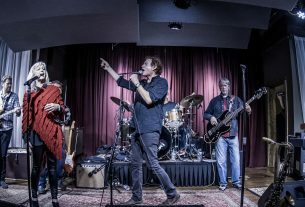 With the growing agritourism of West Georgia and the boom in vineyard production west of Atlanta, there has been increased demand for wine tasting rooms like Uncorked on Main. Established on composing the local flavors and wine varieties of the region, Uncorked has made a diverse wine list available to residents and tourists of the west Georgia area. 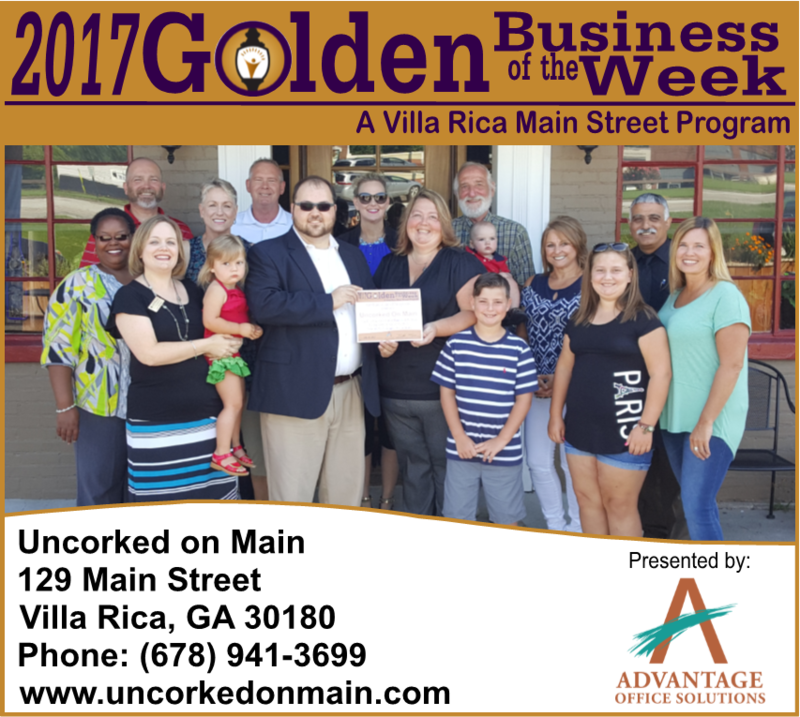 Look for Uncorked on Main on Main Street in Downtown Villa Rica. You’ll find a cozy environment, large shop with rustic brick walls and ceiling, tasting counter, wine accessories and art galleries in an area meant for groups and friends to meet and share stories.